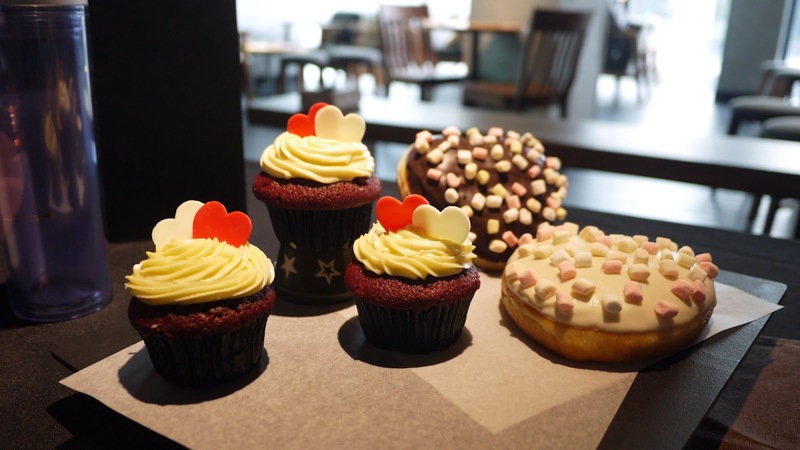 Starbucks Malaysia is also sharing the love with the ever-popular ‘Signature Heart’ merchandise collection that is adorned with a pastel purple theme, hearts and arrows. 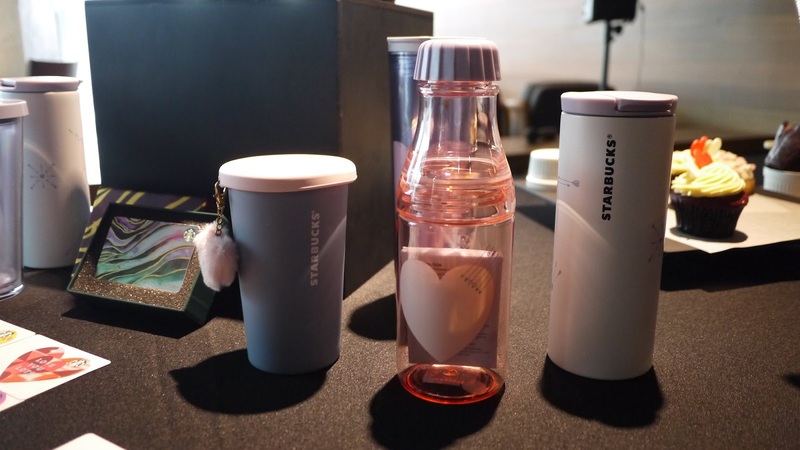 From a lively tumbler charm, adorable water bottles to fun festive tumblers, these will be the most thoughtful gifts for that special someone in your life or to treat yourself. To add to the romantic collection is the Cupid Arrow Starbucks Card and the Heart Shaped Starbucks Card, which comes in a variety of colors and designs. 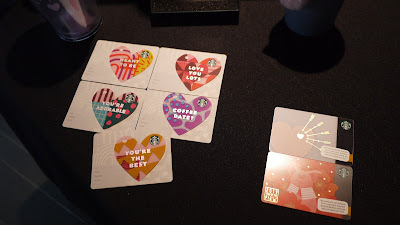 Gifting these cards is a sure way into someone’s heart. Try the new Chestnut Black Tea Latte and Teavana™ Cold Foam beverages which are priced at RM14 onwards and will be available at all stores starting from 22 January 2019. 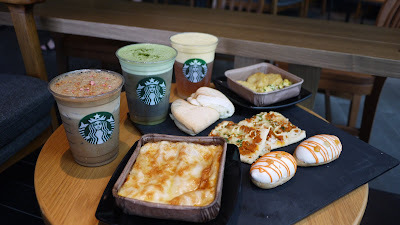 Furthermore, the Signature Heart merchandise is priced from RM48 onwards, while the Starbucks Cards all have a minimum activation of RM30. 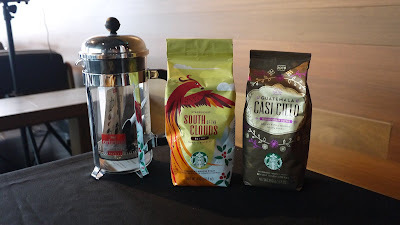 Both these collections will be available from 1 February 2019 onwards; while the already launched Starbucks® Reserve Coffee Blends are priced at RM65 onwards. Both merchandise and whole bean offerings will be available in stores while stocks last.